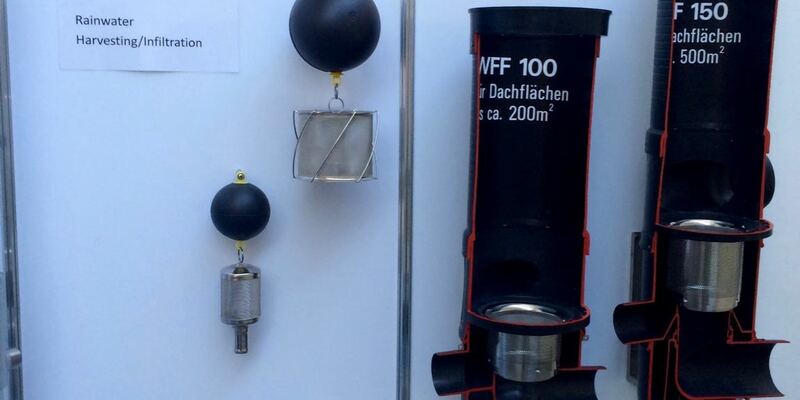 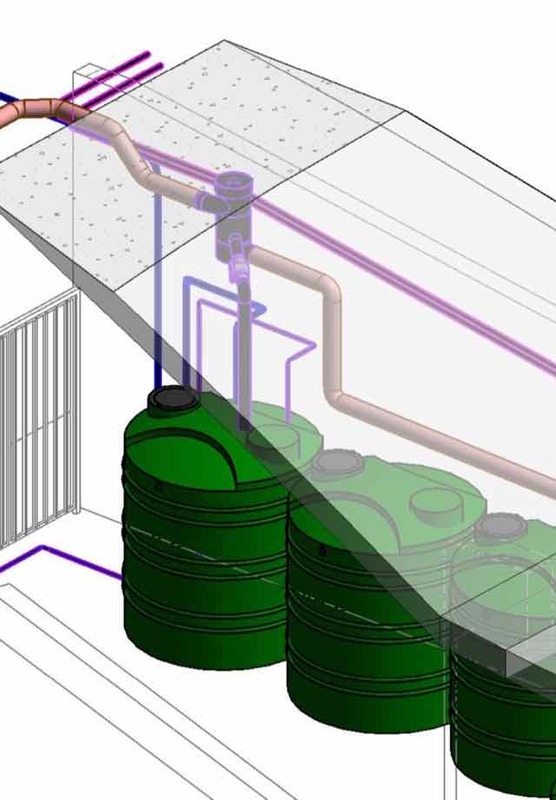 Our Water Management Specialists and Engineers in Southern Africa brings a creative design approach to the escalating issue of water conservation and water treatment. 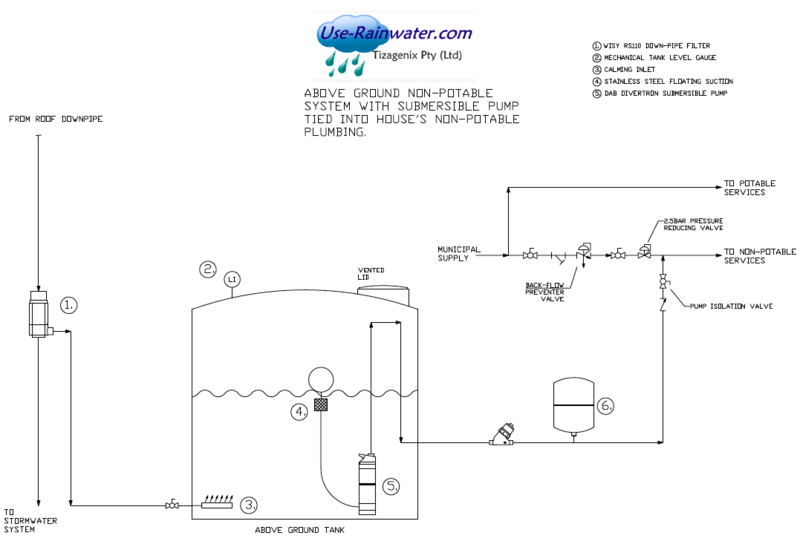 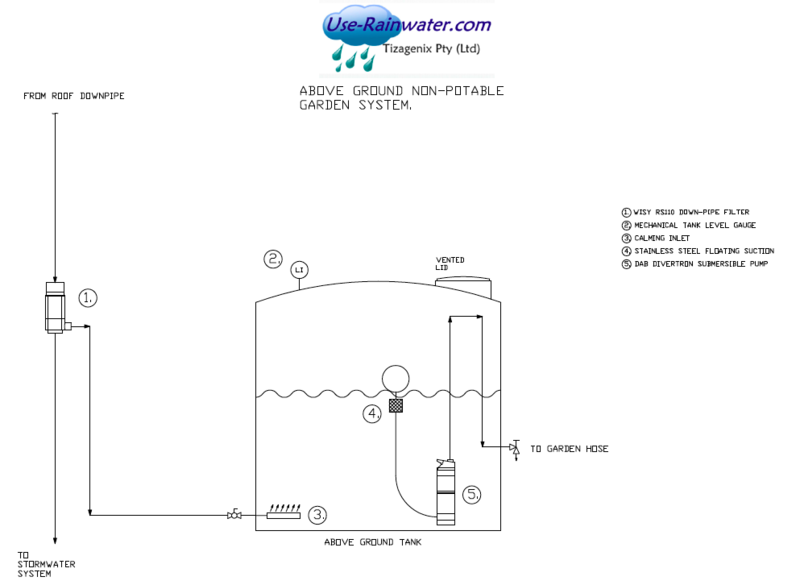 We develop innovative solutions for rainwater harvesting systems and water treatment plant design. 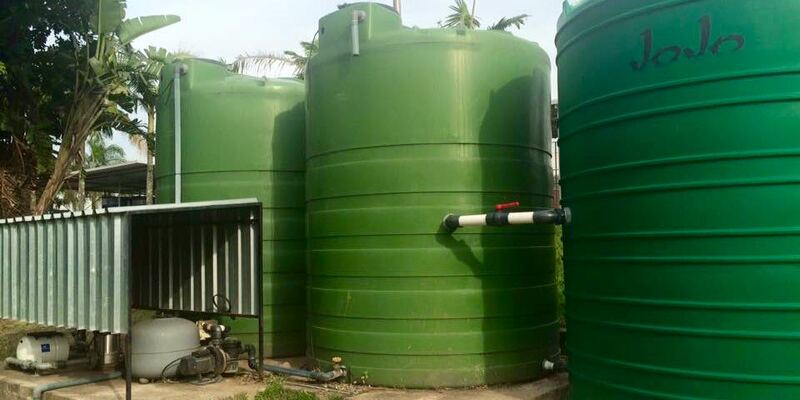 Our company was one of the first large rainwater harvesting companies in South Africa and our one knowledgeable staff have combinedexperience of over 25 years in the water business. 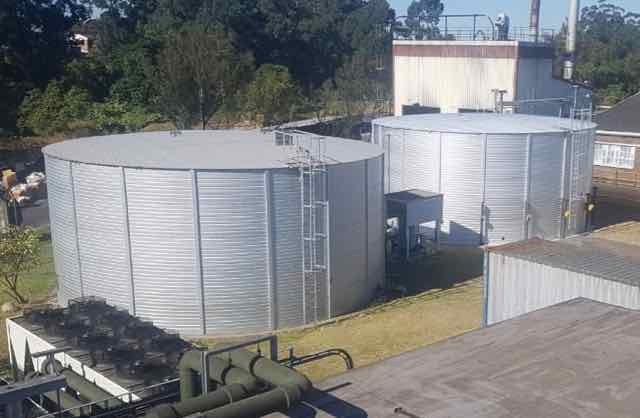 Ensure water supply interruptions don’t affect you or your business this dry season with a water backup system engineered to suit your properties requirements. 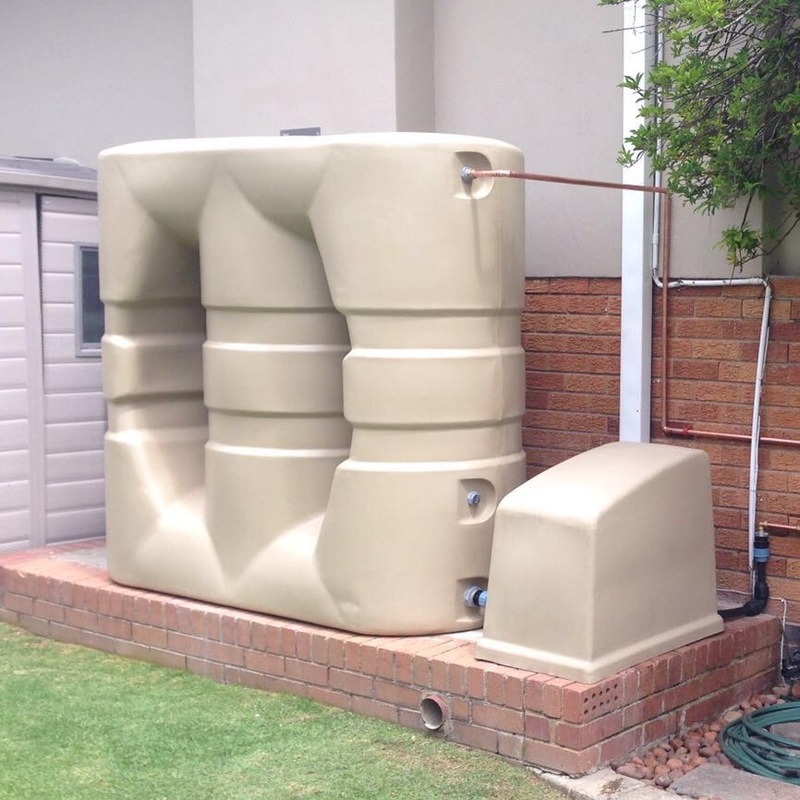 We can install a tank to suit your needs, whether it be a simple cost effective vertical round tank to be placed in your garden or a slim-line Raincell® tank to be placed against your house or in your garage. 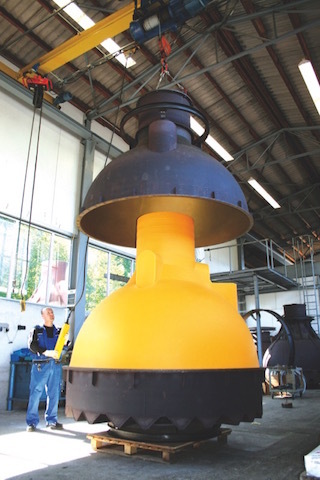 We can provide a solution that suits your property’s space and aesthetic requirements. 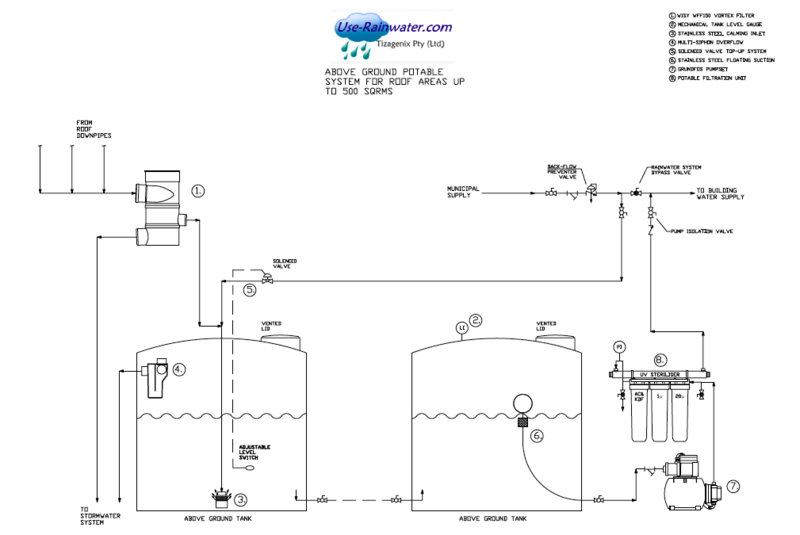 Only the best components are used in our back-up systems to ensure reliability and efficiency of operation. 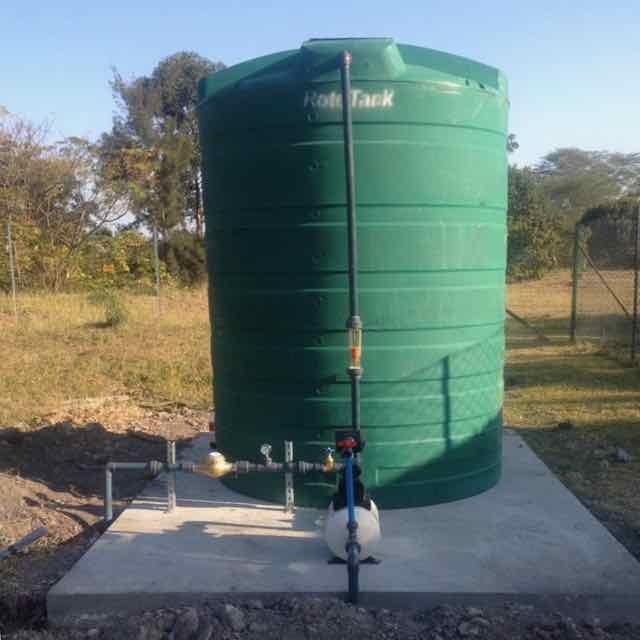 Our systems are installed with a Grundfos® horizontal multistage centrifugal pump coupled to a Global Water solutions PressureWave® pressure tank and PumpWave® controller. 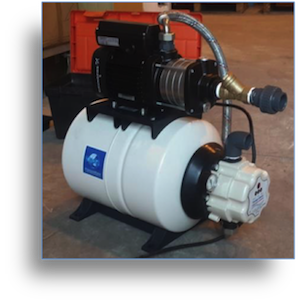 The PressureWave® pressure tank increases the longevity of the pump and reduces energy consumption by reducing the number of pump starts required. 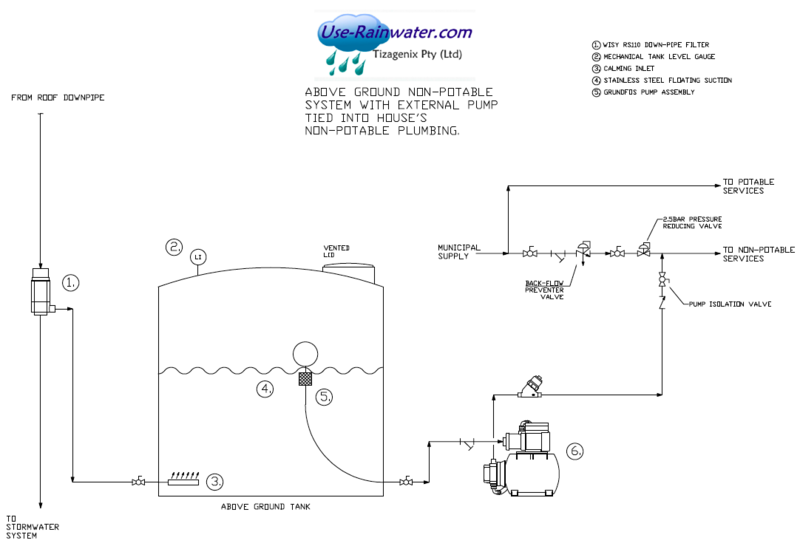 The PumpWave® controller is designed to work in conjunction with the pressure tank and provides run dry protection for the pump. 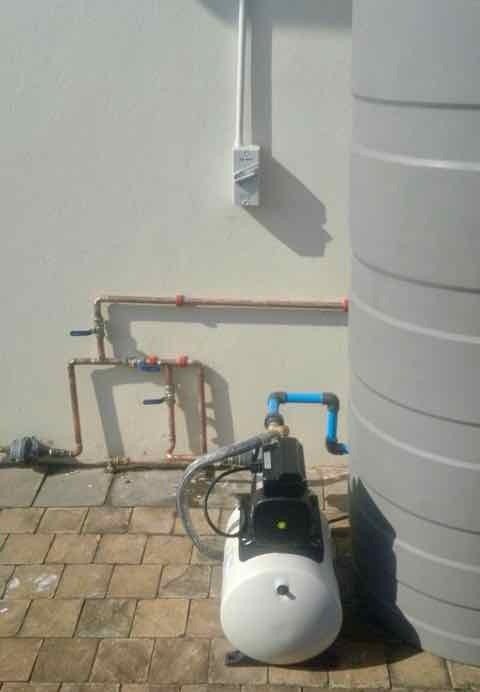 It has a highly adjustable cut-in pressure and a precise cut-out mechanism to ensure the pump works optimally for any household, from single story dwellings to multistory facilities. 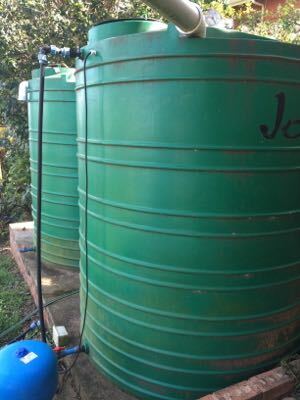 Peak water demand and pressure requirements will be calculated for your property based on the number of plumbing fixtures (Taps, showers, toilets, basins, etc.) 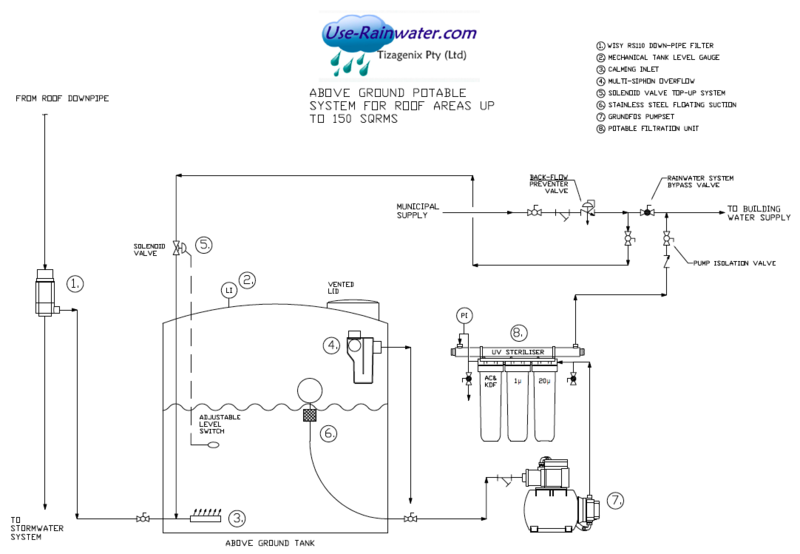 installed, and a correctly sized pump with the optimum performance characteristics will be selected, to ensure that your facility always has adequate water pressure, while using the least amount of electricity. 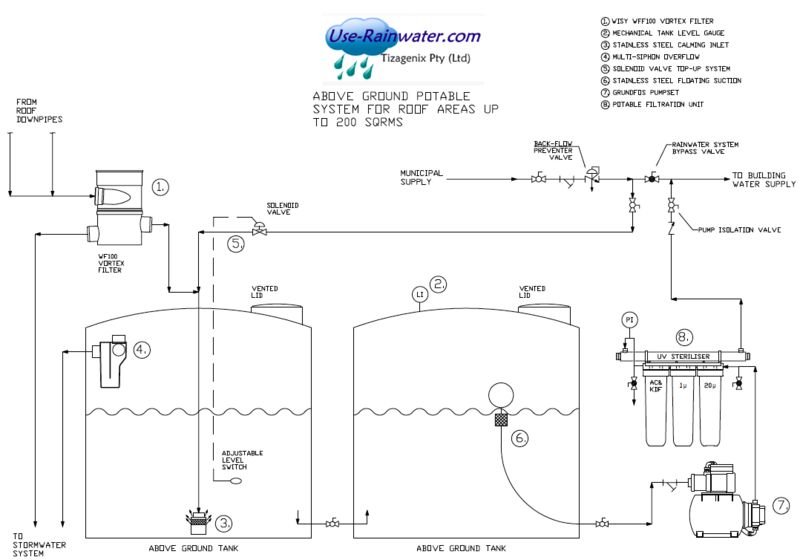 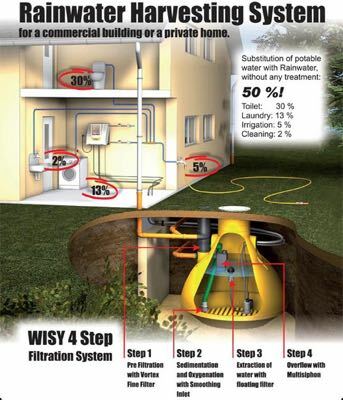 A tank, or tanks will be selected based on the available space and your water requirements. 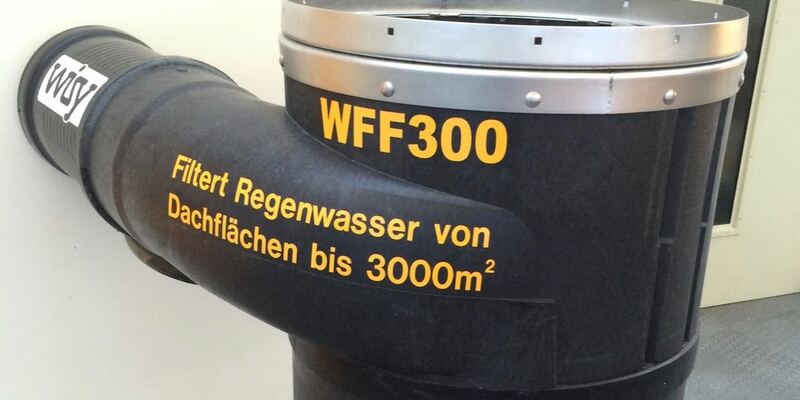 A tank will be sized to meet three to five days usage, or as you see fit. 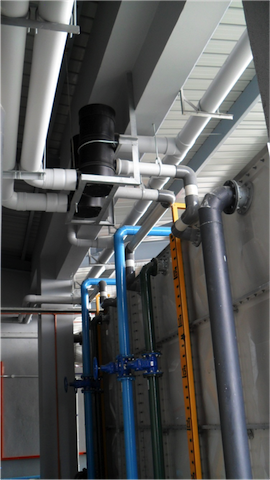 Our systems come with a 1 year guarantee against installation or component defects. 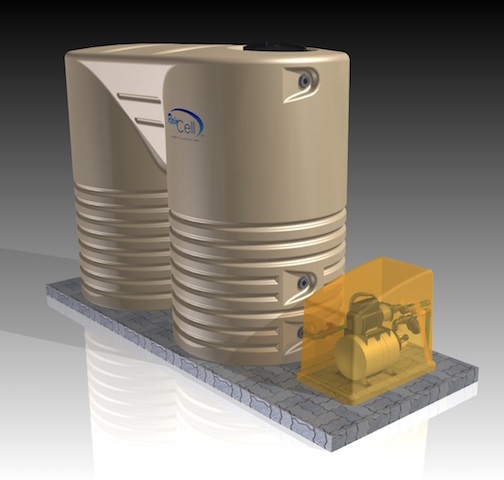 We keep a limited stock of Raincell tanks and can offer a competitive price on these tanks when included as part of an installation.